Sunday, April 29, 2-4 p.m. Prisoners in Christ presents Kent County Prosecutor Christopher Becker on restorative justice conferencing, State Representative David LaGrand on bail reform in Michigan, and CAPPS Policy Director John Cooper on current legislative priorities related to criminal justice reform. 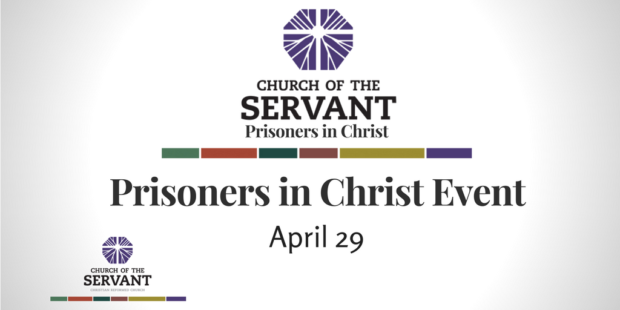 For more information, e-mail info@prisonersinchrist.org or call Carol Rienstra (616)724-6772.